Can you believe it? Really? 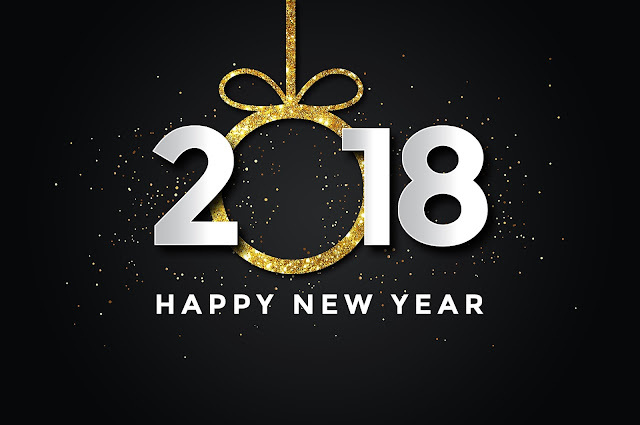 Have we really passed into a another new year?? Since March 2017, I have been working to provide content that supports families that have been touched by dyslexia. As a life coach to families and young people I know how much having dyslexia can affect self-esteem, relationships and at times hope. 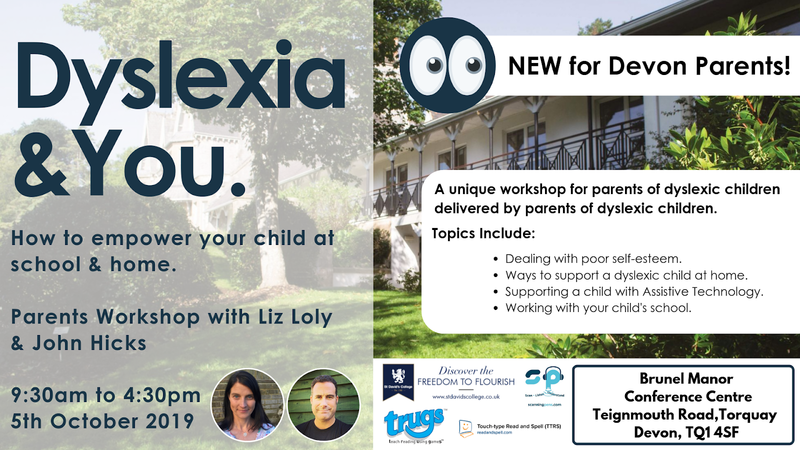 I know how hard it is to get the support that your child needs and I know how hard it can be to engage with your child's dyslexia when it can be a painful reminder of what education may have been for you, or how dyslexia maybe affecting you in the work place. People underestimate how having dyslexia affects families and their emotions and it is this that is my focus as I continue to provide content that, I hope, you will find will help, with emotional wellbeing as well as giving you information and ideas on how to boost the self esteem of your child. If you haven't subscribed to this blog, I have resources that I send out by email only and I also have a Parenting Dyslexia Facebook Support Group which I would love you to join! This group is exclusively for parents of dyslexic children and a few select individuals that I trust to give impartial and supportive information from time to time. 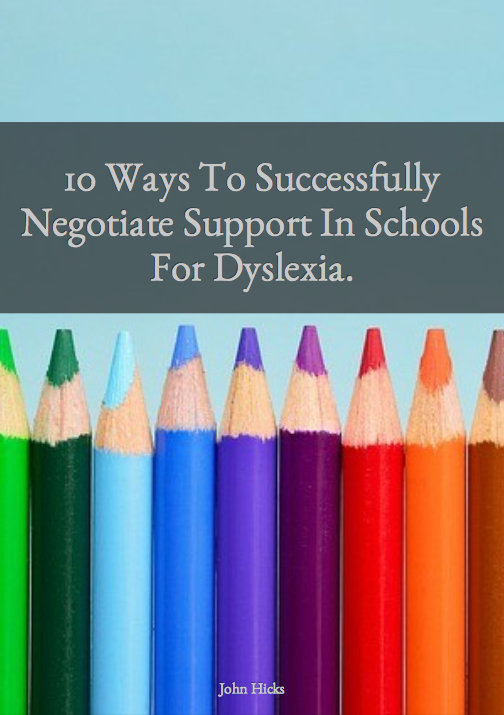 If you haven't joined our community , simply complete the form below and I will send you all the information that you need as well as my latest free ebook on how to negotiate support in school for dyslexia.